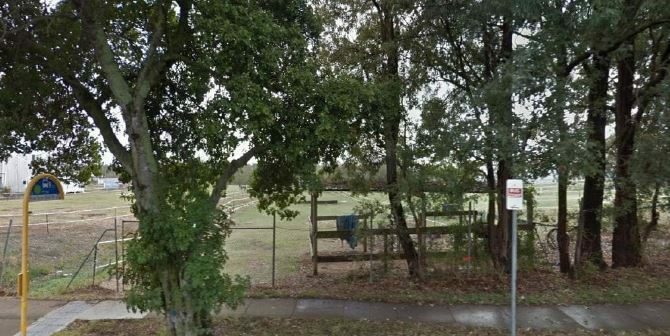 A family who purchased a large, vacant block of land in Yeronga (8.5 kilometres outside the centre of Brisbane CBD – pictured) for $220,000 in 1993 will host a public meeting tomorrow announcing plans to construct a retirement village on the site. The family says that the proposal – if adopted by Brisbane City Council – would save more than 170 low-lying homes from flooding (such as the extreme floods that struck Queensland in 2011). 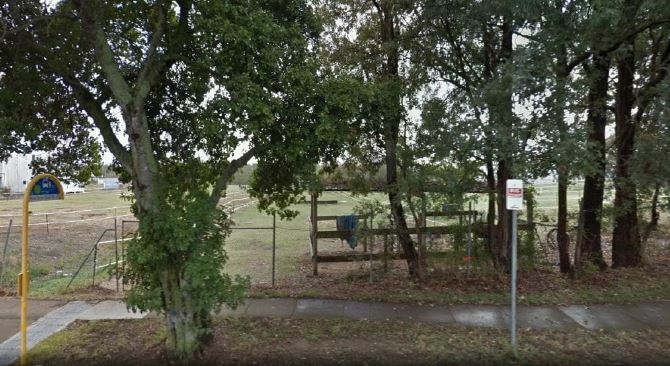 They have owned the central Brisbane site for 26 years and now say that if the village plan is not approved, they will be forced to sell – unable to keep up with the land taxes. Brisbane City Councillor, Nicole Johnson, has opposed the idea and called it “dangerous and misleading”. Ms Johnson says residents should ignore promises that an “unknown” development would eliminate flooding – noting that a development application has not yet been lodged by the family and the flood mitigation plans have not been independently assessed by the Council. However, the family has promised to contribute to the cost – an estimated $2.6-3.2 million – of developing a comprehensive flood strategy if plans are approved.